Do you spend a significant amount of time on Facebook or other social media sites? Do you blog or tweet regularly? Are you an active member of a Facebook group? Do you feel like you can reveal your “true self” in these contexts? If so, you might be an introvert. It sounds counterintuitive that introverts are the ones who are more socially active and transparent online. Isn’t it extroverts who always need to talk and share with others? Yet in reality, introverts need social connections too—we just go about making them in a different way. 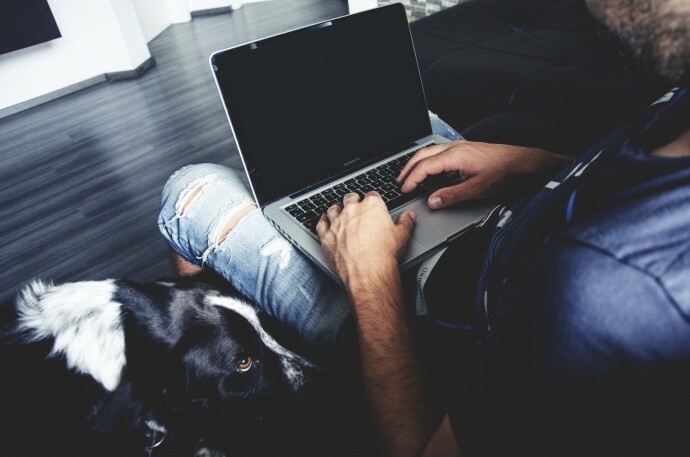 Using the Internet to connect with others appeals to us introverts for a lot of reasons: we can carry on a conversation from the quiet privacy of our own homes; we can join groups and sites that cater to our niche interests; we can write our thoughts instead of speaking them (introverts typically express themselves better in writing); and we can turn off our device when we’ve had enough. Studies have shown that, indeed, introverts are more likely than extroverts to express intimate facts about themselves online that their family and friends would be surprised to read, to say that they can express the ‘real me’ online, and to spend more time in certain kinds of online discussions. They welcome the chance to communicate digitally. The same person who would never raise his hand in a lecture hall of two hundred people might blog to two thousand, or two million, without thinking twice. The same person who finds it difficult to introduce himself to strangers might establish a presence online and then extend these relationships into the real world. Certainly the Internet isn’t exclusive to introverts. Plenty of extroverts join Facebook groups or blog too. But for many introverts, digital communication is crucial to sharing their thoughts and making social connections. What’s your personality type? We recommend this free, quick test from our partner Personality Hacker.